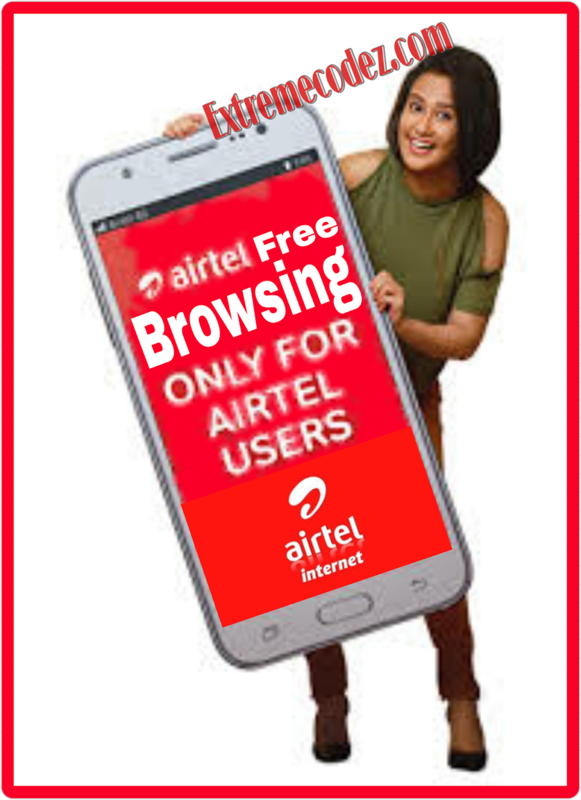 Hello guys, you can now enjoy airtel free browsing cheat via Opera Mini Handler on this cheat is very simple and easy to setup. After the last cheat from airtel early this year know as the Airtel Port Sim 2GB for N100 and 10GB for N500 it was so amazing that many airtel users enjoyed it to the fullest before it was finally blocked. Don't forget that we have also posted MTN Browsing cheat lately, using Spark VPN config file, Xp Psiphon Config file and also Tweakware mod and SyphonShield VPN. But was blocked as well, some mtn users where able to enjoy it while some was left out. However we have another cheat settings and app to ensure that everyone enjoys free browsing. • Download Opera Mini Handler by Clicking Here. =>> Use Airtel Default APN. Airtel Port Sim 2GB for N100 and 10GB for N500 Airtel Free Browsing Cheat Settings 2018 Via Opera Mini Handler. Please how do we use the cheat?